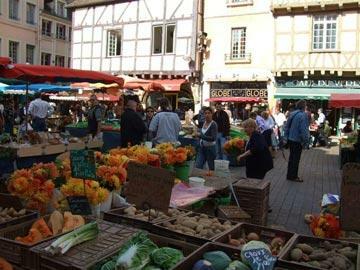 Beaune is a town in the centre of the Burgundy region of France, between Dijon and Autun. 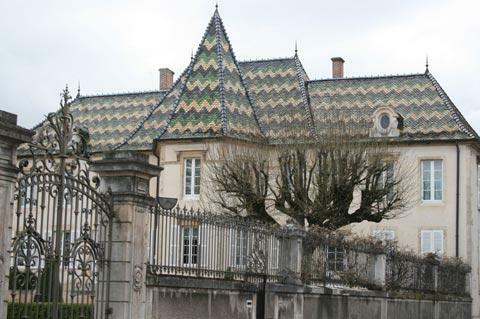 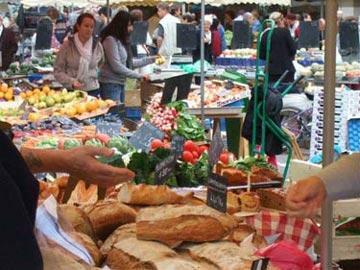 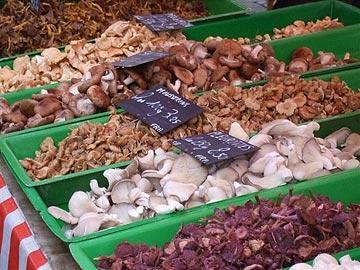 Best known for the wine produced in the region, Beaune is a pleasant town to explore when you are in the region. 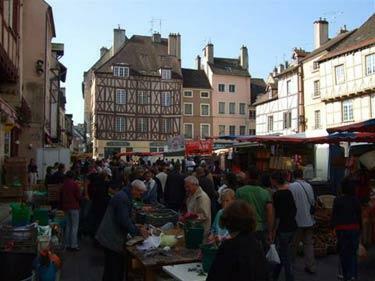 The old town is quite compact, based around the medieval hospital complex, and with several streets of shops and old buildings surrounding the center. 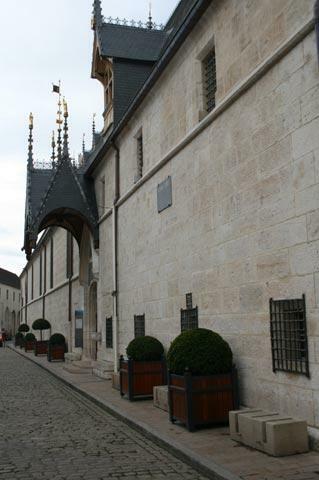 On entering the Hotel-Dieu, first walk around the cobbled courtyard to admire the steep decorated rooves on the arcaded buildings, then enter into the carefully furnished kitchen and ward interiors - in particular see the grand 'salle des malades', refurbished as it might have appeared 500 years ago. 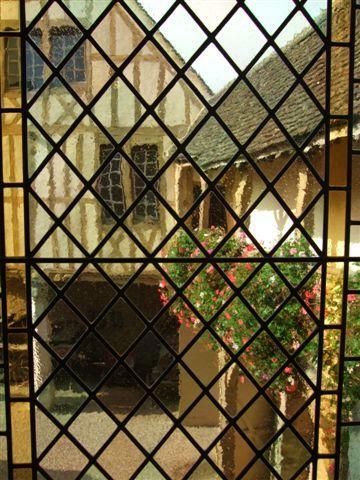 Other highlights in the Hotel-Dieu complex are the wells, the kitchens and the ancient pharmacy. 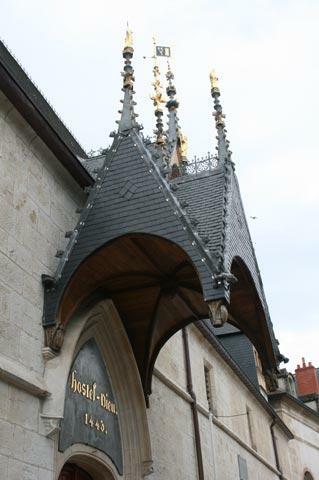 You can visit the Church of Notre-Dame, which has some impressive 15th century wallhangings (tapestries) relating the story of the life of the Virgin Mary, and the clock tower in Beaune, dating from the 12th century, is a classified historic monument. 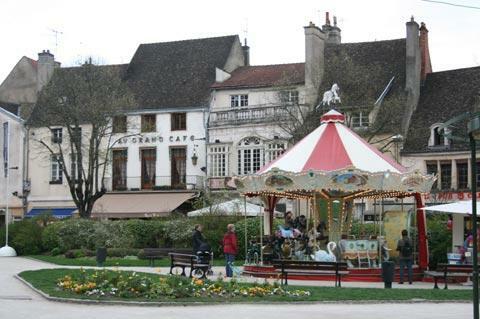 On the edges of Beaune you can spend some time strolling around the ramparts. 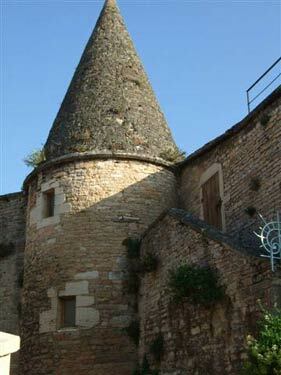 The walk around the ramparts is about two kilometres long, and en route you will also see some medieval half-timbered houses as well as the Porte Saint-Nicholas, one of the original gateways that controlled access to Beaune town centre; the Chateau de Beaune; and the gardens and statues of the Theatre de Verdure and the Square des Lions. 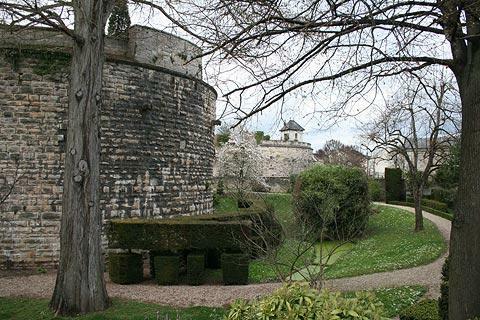 If you don't want to follow the entire walk around the ramparts, the part between the Porte Saint-Nicholas to the north and the castle to the east is the most interesting section. 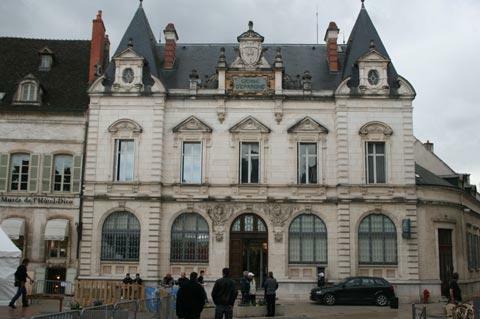 There are several museums in Beaune including the Museum of Wine (find it to see the building even if you don't plan to enter - the 15th century building was once the meeting place for the Burgundy dukes); the Musee des Beaux-Arts in the Convent of the Ursulines; and the Jules-Marey Museum (for early video photography). 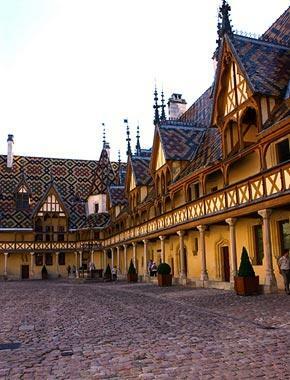 Wine enthusiasts will want to follow the Burgundy Wine route between Beaune and Dijon, of course visiting the villages and vineyards such as Nuits-Saint-Georges along the route. 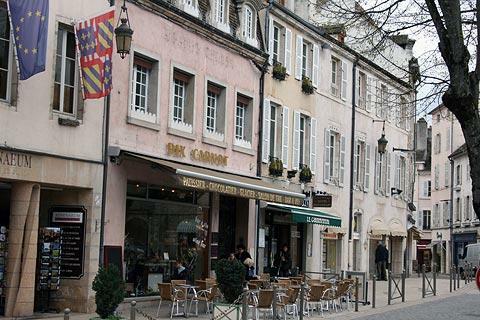 Even if you are not interested in wine be sure to visit Dijon. 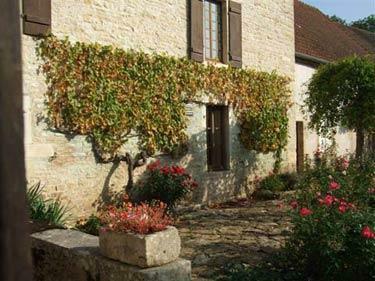 About 40 kilometres north-east of Beaune it is our favourite town in Burgundy and a visit is highly recommended.